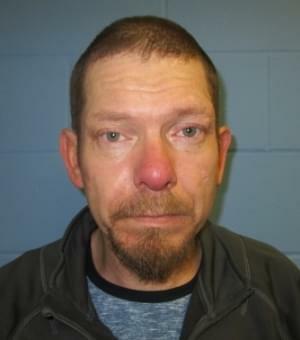 A 43-year-old Centralia man has been sentenced to two years in prison after being sentenced for unlawful possession of under five grams of methamphetamine. Jeffrey Foutch of West 15th had pleaded guilty to the charge in November. He was arrested in October of last year. As part of the sentence, Foutch will have to complete one year of mandatory release after getting out of prison. He was given credit for time already served in the Marion County Jail. Copyright © 2019 by NRG Media. Internet Development by Triton Digital.